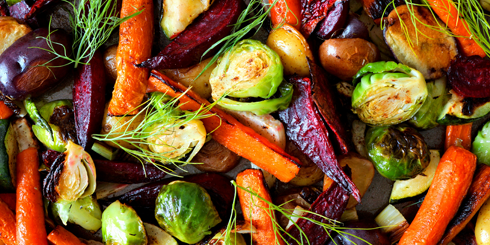 A nutritious diet, exercise, and access for all Americans to good healthcare—not magic bullets—are the path to better health and increased longevity, says IMF Chairman Dr. Brian G.M. Durie in his blog this week. Also, an intriguing new study by a respected U.K. cancer researcher raises the possibility of preventing leukemia. The IMF announced the recipients of the 2018 IMWG Awards on Wednesday. Prof. Philippe Moreau, MD, will receive the Robert A. Kyle Lifetime Achievement Award and Dr. Sigurdur Yngvi Kristinsson will receive the inaugural Brian G.M. Durie Outstanding Achievement Award. “We applaud their accomplishments and important contributions to improving the lives of myeloma patients,” said IMF President and CEO Susie Durie. 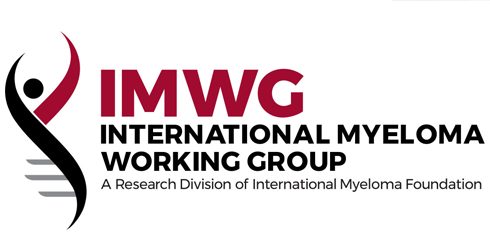 The awards will be presented during the annual IMWG Summit in Stockholm, June 11 - 13, where more than 100 international blood cancer experts will gather to collaborate on new treatment guidelines and ongoing research projects leading to a cure. 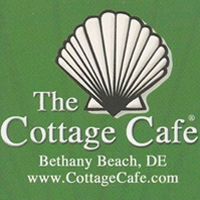 Dine and Donate, a fundraising dinner, takes place at the Cottage Cafe (33034 Coastal Highway) in Bethany Beach, Delaware, on Thursday, May 24, 2018. All proceeds from diners in the cafe’s south dining room will go the Delaware Multiple Myeloma Information & Networking Group. You can attend or donate today! On May 5, 2018, a Patient & Family Seminar was held in La Hulpe, Belgium. Only the second Patient and Family Seminar ever held in La Hulpe, this event drew a remarkable 200 participants. Guest speaker Dr. Rafat Abonour presented on CAR T-cell therapy. A few days later, a Physician Forum took place in Bratislava, Slovakia. At that event, International Myeloma Working Group members Drs. 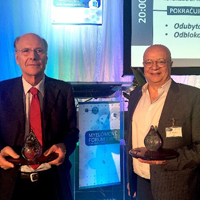 Heinz Ludwig and Rafat Abonour each received a Crystal Award from Dr. Zdenka Stefanikova, the President of the Slovak Myeloma Society (SMyS). 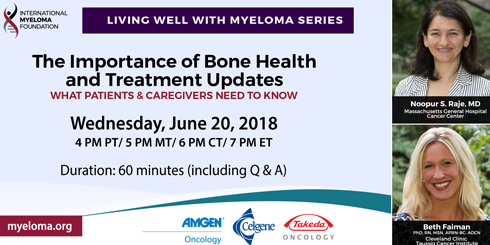 On Wednesday, June 20, 2018, at 4 p.m. PST / 7 p.m. EST, the IMF presents “The Importance of Bone Health and Treatment Updates: What Patients and Caregivers Need to Know,” as part of the Living Well With Myeloma teleconference series. This 60-minute presentation with Noopur S. Raje, MD (Massachusetts General Hospital Cancer Center) and Beth Faiman, PhD, RN, MSN, APRN-BC, AOCN (Cleveland Clinic Taussig Cancer Institute) will be followed by a Q & A with callers. The IMF will conduct a Regional Community Workshop in Dearborn, MI, on Saturday June 30, 2018. 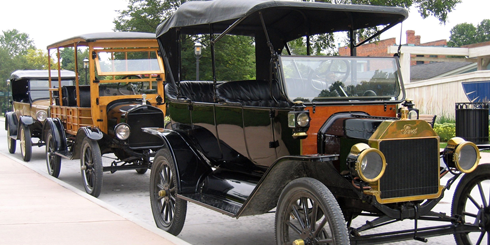 Registration is FREE, but seating is limited. This is a wonderful opportunity to learn from and meet one-on-one with myeloma experts Craig Cole, MD (University of Michigan, Ann Arbor, MI); Erica Campagnaro, MD (University of Michigan, Ann Arbor, MI); and Deborah Doss, RN, OCN (Dana-Farber Cancer Institute, Boston, MA).